EncrypGen is a Blockchain based technology that aims in bringing the benefits of Blockchain to the genome research. EncrypGen is headquartered at Coral Springs, Florida in the USA. 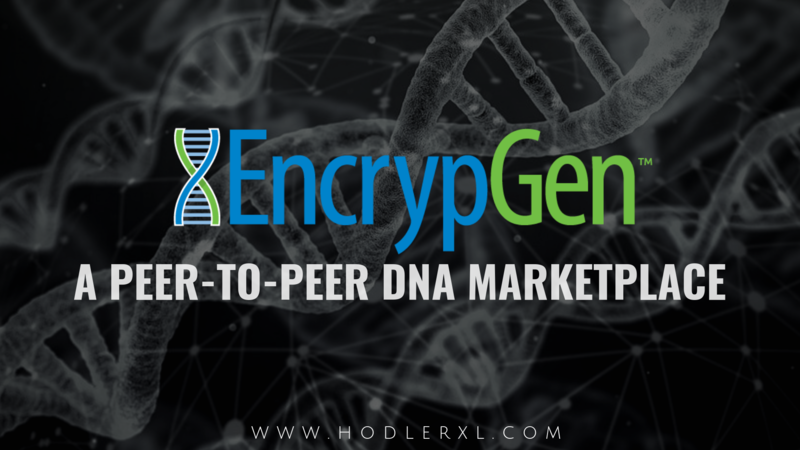 EncrypGen has envisioned a new platform called the Gene-Chain which will in time give the patients greater control over their genetic data. The Gene-Chain is a perfect framework to store delicate information like one’s genetic code. The users can use Gene-Chain to control the access to their genetic data. If they want the users can make their gene data available for research purposes and can be rewarded instantly. EncrypGen has David Koepsell, J.D./Ph.D, as the co-founder and CEO. Vanessa Gonzalez is another Co-founder and also the genome science advisor. Maurizio Viviani who is an industry expert in parallel processing, supercomputing, and computer programming. Gianvanco Tavella is an expert in large data management and business intelligence. The company has also acquired many partners including Curlew research, sapience, The NVIDIA inception program and Multi-chain. How does EncrypGen/GENE chain work? The whole functioning of EncrypGen is based on the platform which they call the Gene-Chain. The company whitepaper describes Gene Chain as “a solution for enhancing privacy, security, and utility in genomic databases.” The main attraction is that the data storage in Gene Chain is free of cost. The Gene-chain can be accessed only by using the tokens or coins that EncrypGen sells, namely the Gene-Chain Coins. Using the Gene-Chain, people and organizations can store genetic data for business purposes or personal uses and still have complete control over it. The data and Gene chain can only be accessed with the permission of the owner. The Gene Chain Coin is also available in public through mining, using the passive nodes. The Gene Chain Coin is also available for sale in the open market. The data which you store in the Genome Chain is virtually uncheckable to anyone as it is encrypted. The user can access it by using one’s own private keys. So the gene chain is in charge of security of your data. As a security measure gene chain inspects each transaction and also every individual transaction has its unique signature, so that it can be looked into, if necessary. The initial coin offering started in June and was running up to July at the official EncrypGen website. The encrypGen wallets will be distributed when EncrypGen reaches its goal, currently set at one thousand BTC. Initially, one BTC purchase offered 76000 EncrypGen Coins. It came down by five percentages each week as the initial coin offering went on. Purchase of five BTC gave five percent more coins. 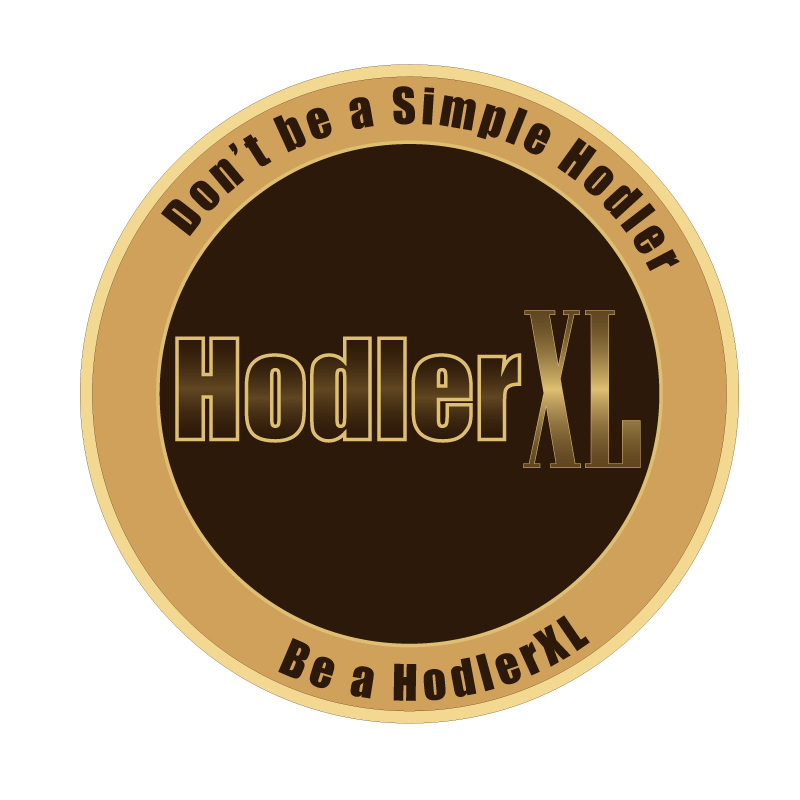 There is a plan to sell 100 million coins in which 80 million will be offered to the public, 10 million are reserved to the development team, 5 million for marketing and 5 million for bonuses. Nowadays we are all getting genetic tests, but nobody knows how to store it safely and securely. Here is where the Gene Chain comes in. Gene Chain uses Blockchain technology to usher a new era of genetic research and gene storage. It is developed in such a way that the patient will have no trouble in storing their genetic data without the fear of it being misused. One of the main advantages is that the Gene Chain is a decentralized platform meaning the user or the patient is in control of their own data, and it cannot be used without their consent. It also allows them to access their genetic data from anywhere around the world; we can present the whole data or a part at a doctors request. The Gene Chain is a technology for the future, and the future does look bright for EncrypGen.